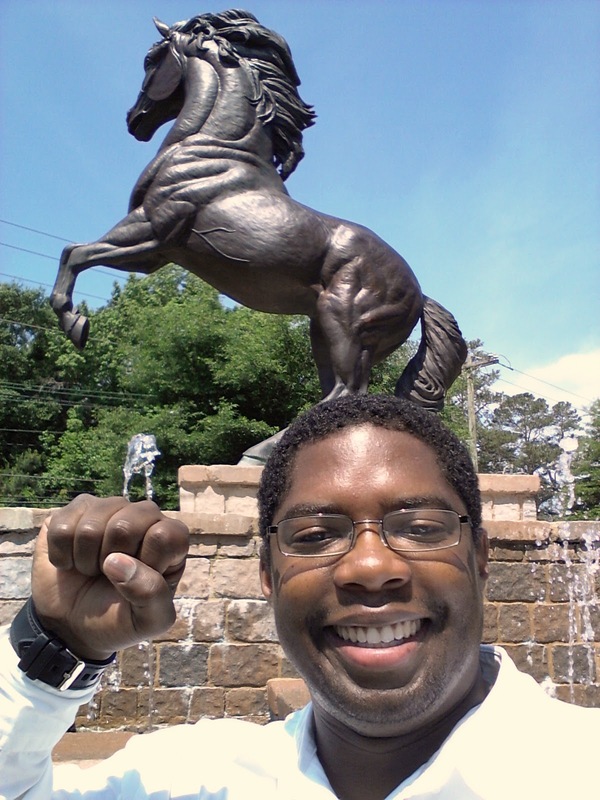 According to the historic markers, Fayetteville State University was established in 1867,making it the second oldest public college in the state of North Carolina. 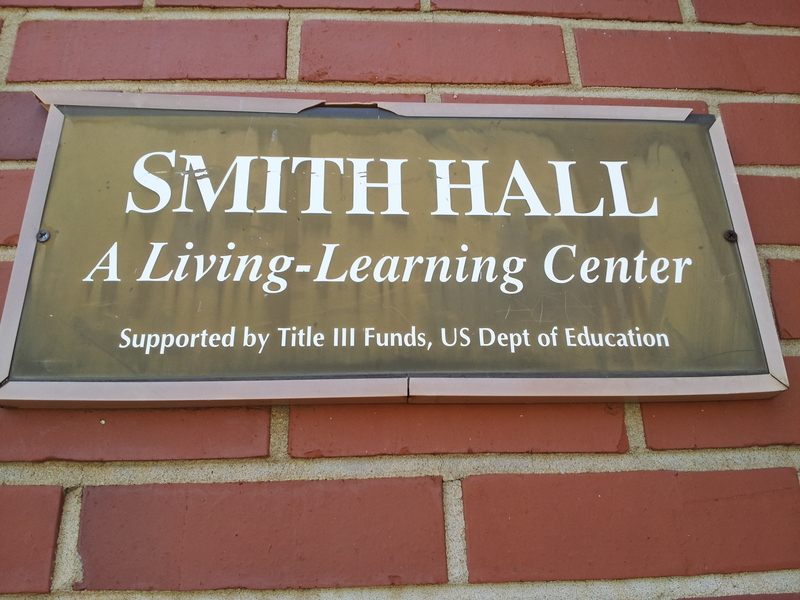 As a part of the University of North Carolina, Fayetteville State University is led by a chancellor. Due to the leadership of its chancellors, faculty, and staff Fayetteville State University is well-known for the nursing program in the beautiful Southeastern North Carolina Nursing Education and Research Center and well-respected for its multiple partnerships with the U.S. military and establishment of a Center for Defense and Homeland Security. 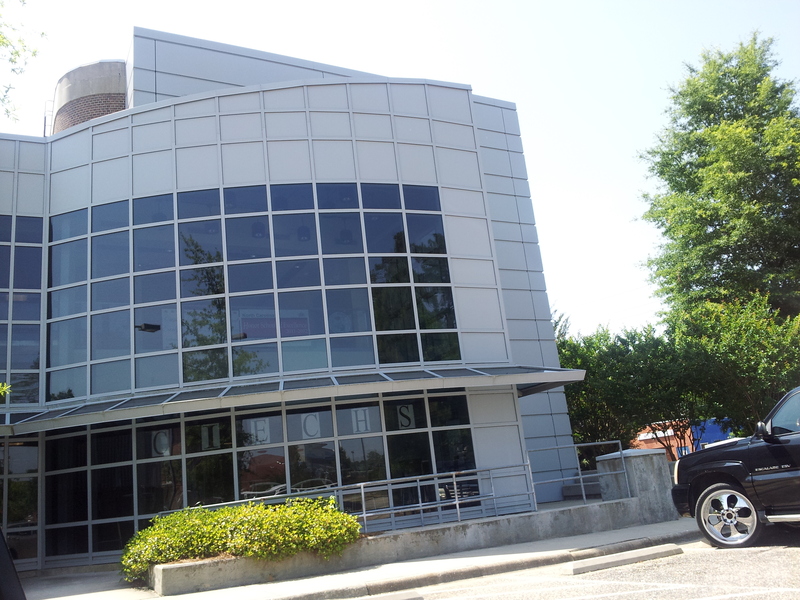 Beyond the academic accolades, Fayetteville State University offers a lot to its 6000+ student body in the form of campus amenities and aesthetics. 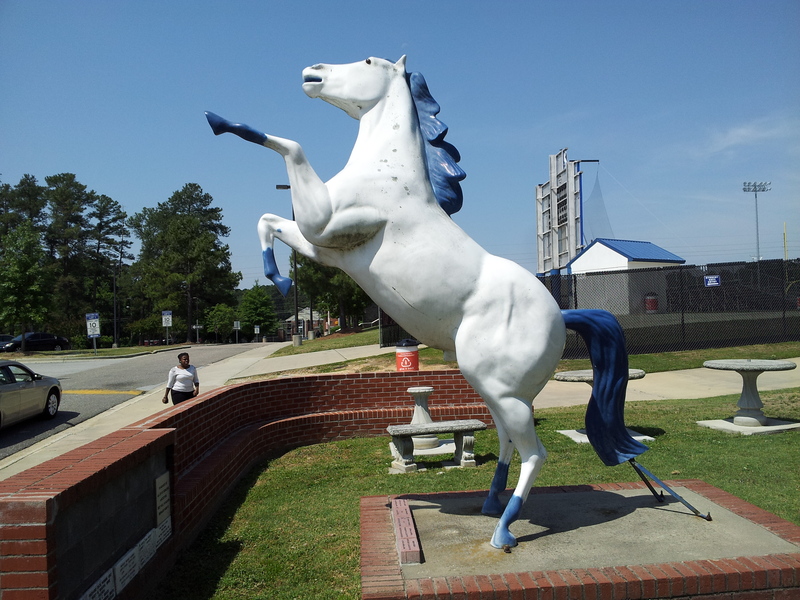 There are at least three statues of Fayetteville State Broncos on the campus greeting people onto the grounds and into the athletic fields. Ceremonies seem to be constantly taking place in the Seabrook Auditorium, I actually stepped into an awards ceremony by accident when I came to the campus. 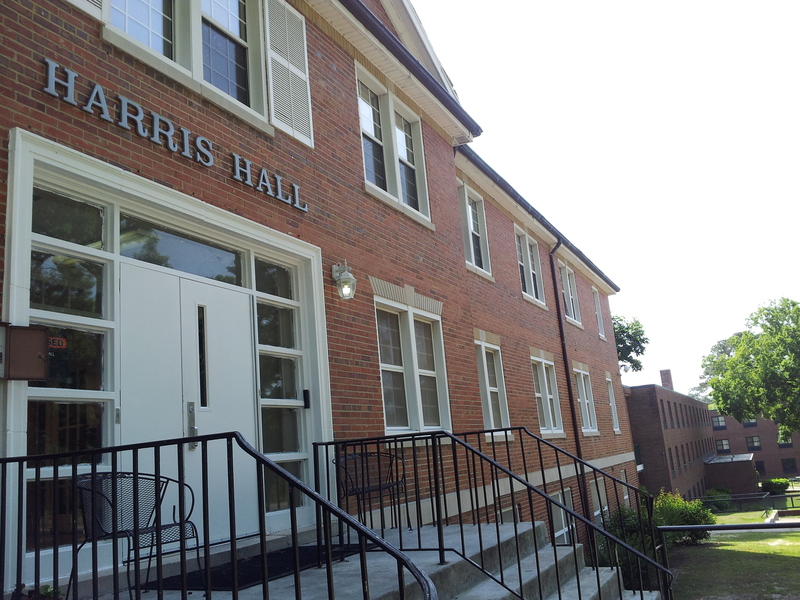 Modern on-campus accommodations for students include McLeod Hall, University Place Apartments, and the crown jewel Renaissance Hall. 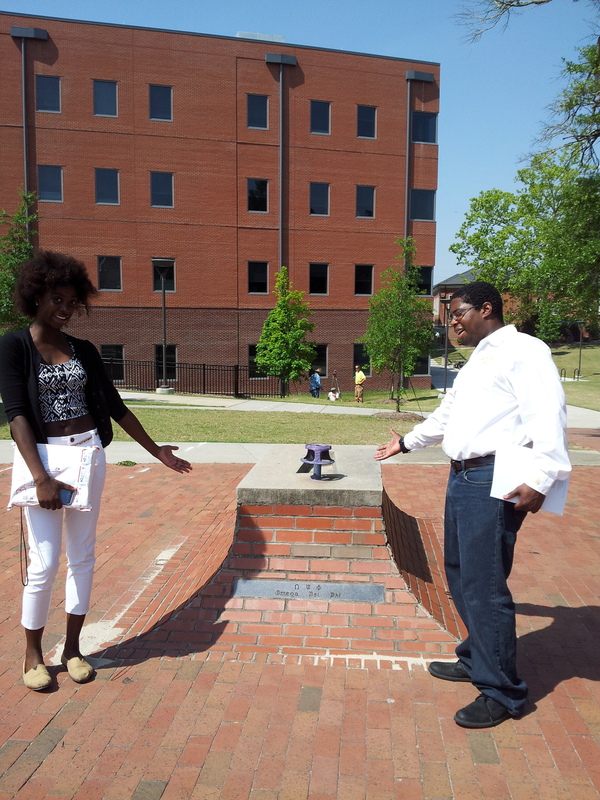 Historic spot on campus, water spigot set up by the former slaves who once lived in Fayetteville.